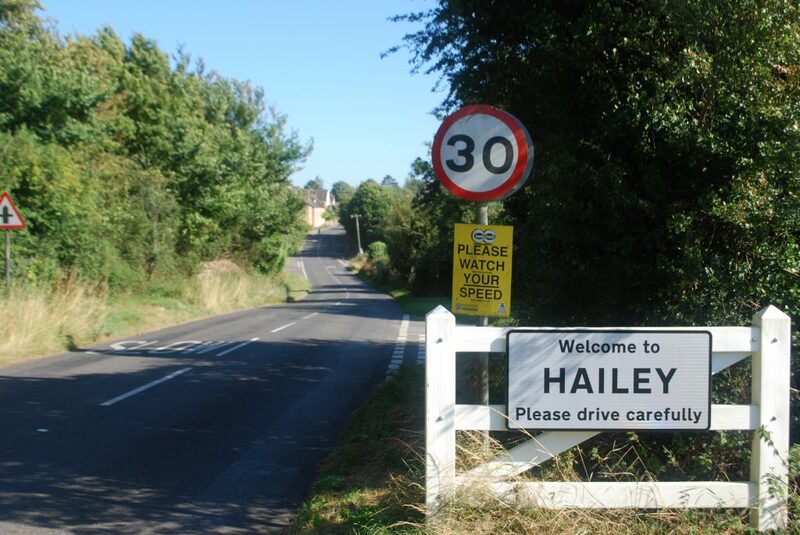 Volunteers in Hailey have borrowed speedwatch equipment from Thames Valley Police to monitor the speed of cars passing through the village. Attached is an article published in the Oxford Mail with comments from Cllr Andy Smith. Is your child 3 or 4 years old? Hailey is a village and civil parish about 2 miles (3 km) north of Witney, Oxfordshire.